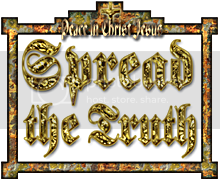 Spread the Truth Blog - Peace in Christ Jesus: What happens to the soul after death? Do you wonder what happens to the soul after death - for the faithful and ungodly? 76 And He answered me and said, "I will show you that also; but you must not associate with those who have shown scorn, or count yourself among those who are tortured. 77 For you have a treasure of works laid up with the Most High, but it will not be shown to you until the last times. 81 The first way is that they have scorned the Law of the Most High. 82 The second way is that they can no longer make a good repentance, so that they may live. 83 The third way is that they will see the reward destined for those who have believed the agreements of the Most High. 84 The fourth way is that they will consider the torment destined for them in the last days. 85 The fifth way is that they will see that the dwelling-places of the others are guarded by angels in profound silence. 86 The sixth way is that they will see that some of them will pass over to be tormented henceforth. 87 The seventh way, which is worse than all the ways that have been mentioned, is that they will waste away in shame and be consumed in disgrace, and whither with fear, at seeing the glory of the Most High before whom they they sinned while they lived, and before whom they are destined to be judged in the last times. 91 First of all, they see with great rapture the glory of Him who takes them up, for they will rest in seven orders. 92 The first order is that they have striven with much toil to conquer the wicked thought that was formed with them, so that it should not lead them from life to death. 93 The second order is that they see the labyrinth in which the souls of the ungodly wander, and the punishment that waits them. 94 The third order is that they see the testimony that He who formed them has borne to them, because they were alive and faithfully observed the Law which was given them. 101 "They have freedom for seven days, to see on the seven days the things you have been told, and afterward they will be gathered in their dwellings." 95 The fourth order is that they understand the rest which they now enjoy, gathered in their chambers, in great quietness, watched over by angels, and the glory that awaits them in the last days. 96 The fifth order is that they exult that they have now escaped what is corruptible and will possess the future as their inheritance, and besides perceive the narrowness and toilsomeness from which they have been freed and the spaciousness they are destined to receive and enjoy in immortality. 97 The sixth order is that it is shown to them how their face is destined to shine like the sun, and how they are made like the light of the stars, and be incorruptible thence forth. 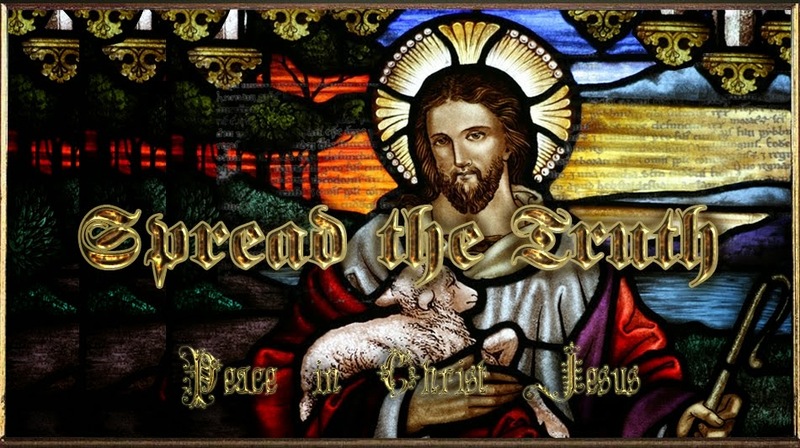 98 The seventh order, which is greater than all those that have been mentioned, is that they will exult boldly, and that they will trust confidently, and rejoice fearlessly, for they hasten to see the face of Him whom they served in life, and from Whom they are to receive their reward when they are glorified. Are we watching for the 6th Seal?